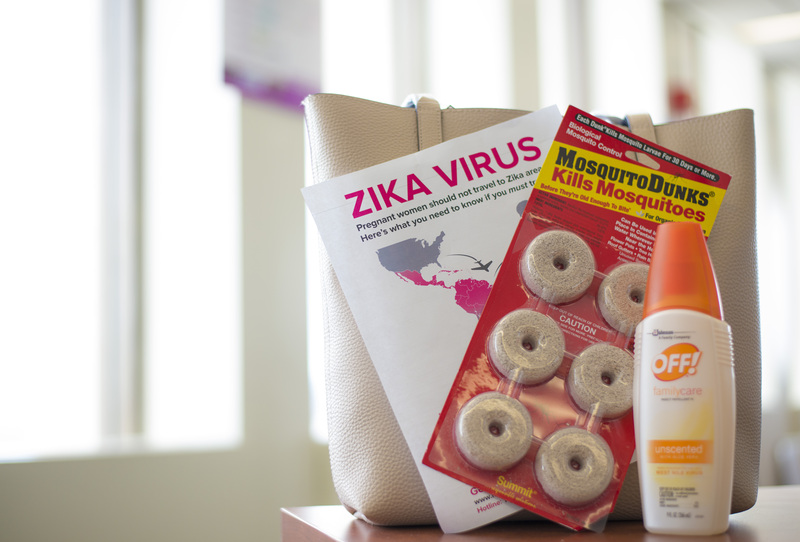 Components of the plan include enhanced trapping and testing throughout the entire downstate region, distributing larvicide tablets to residents in the potentially Zika affected area, providing Zika protection kits to pregnant women, launching a statewide public awareness campaign, and assembling a rapid response team in the event of confirmed infection. Mosquito season begins in April. 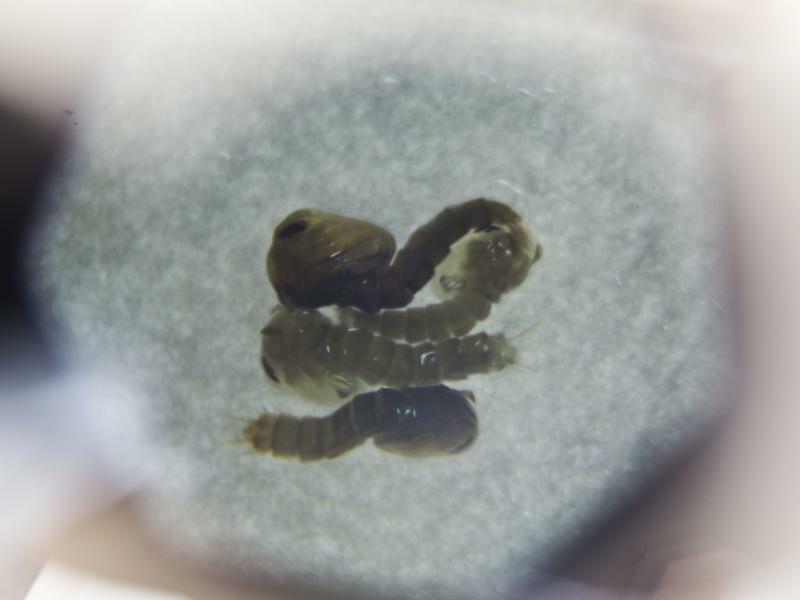 No native New York mosquito is known to be able to transmit the Zika virus, but the possibility remains. 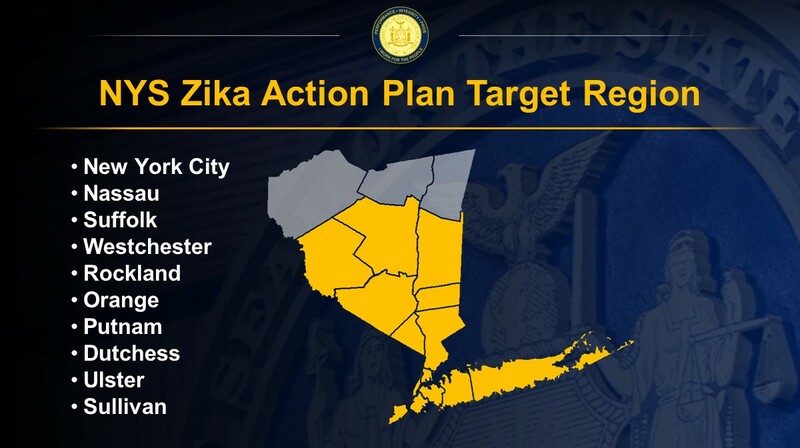 The Governor's plan proactively limits the potential for an outbreak if local mosquitoes begin transmitting Zika. Wadsworth Laboratory – already a national leader in Zika testing – will expand its testing capacity to accommodate the additional trapping. 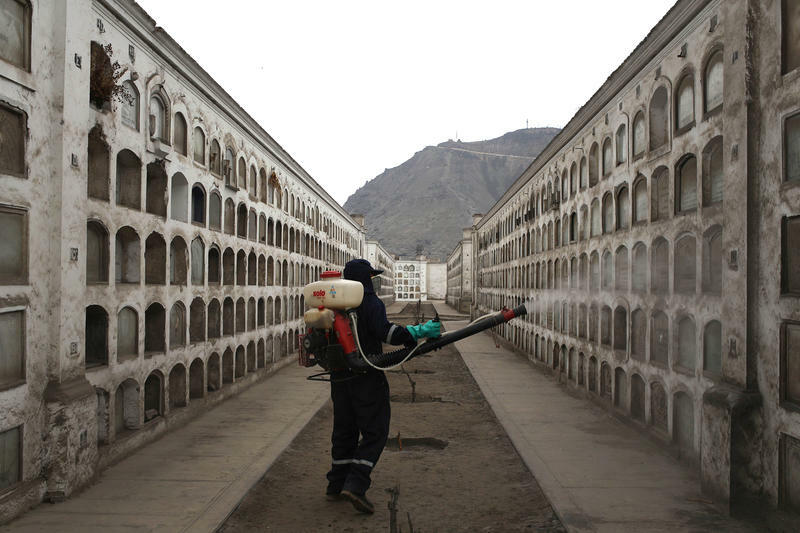 The State Department of Health will test 60,000 Aedes mosquitos per month at Wadsworth in Albany. 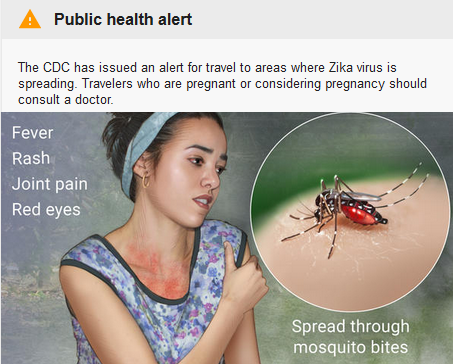 The outbreak of Zika virus in Brazil and other countries has raised concern that the pathogen could start spreading widely in the United States, as well. But federal health officials and other infectious disease specialists say so far that seems unlikely. 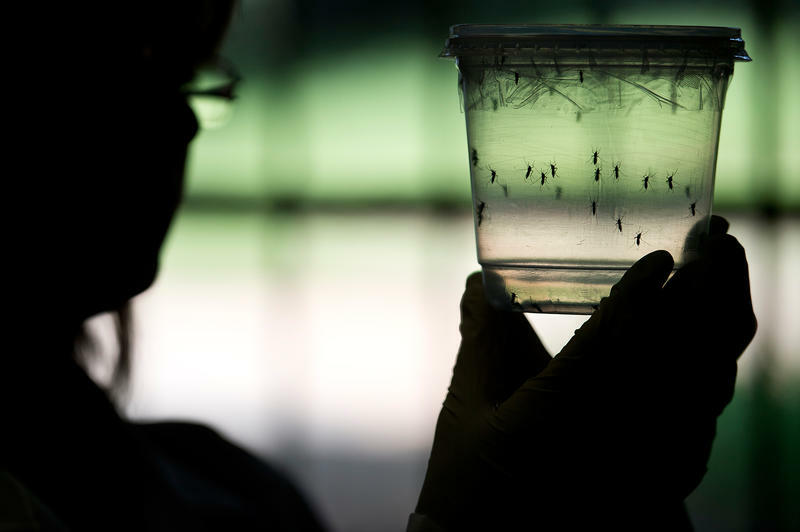 The world wasn't prepared for Zika to fly across continents in the span of a few months. 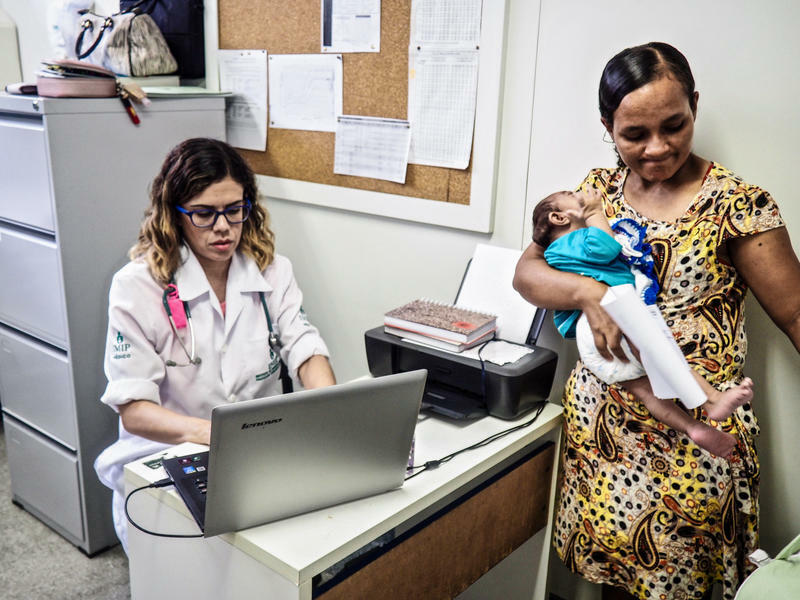 In 2015, when the virus began rapidly spreading across the Americas, health workers were surprised, and researchers were caught flat-footed when it came time to provide information to protecting the public's health.